Would you like more information about current and future technologies and trends in the printed circuit board industry? Then, come and see us at one of the leading trade fairs or conferences. 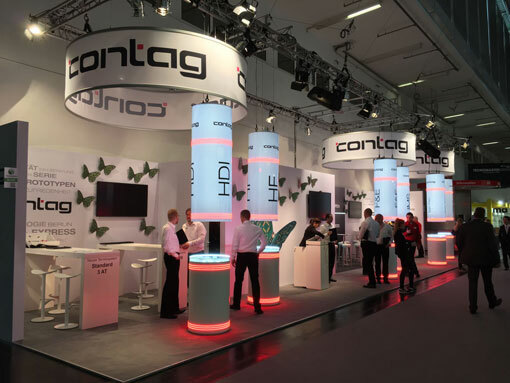 Apart from the main fair electronica, we also exhibit at a variety of conferences and present our current portfolio of products and services. Why don't you come along and visit us!